Are you an aspiring wedding filmmaker or maybe you have been around for a while but need a new approach? I have been working with weddingfilms for many years now and have been involved in incredibly much through all the weddings I filmed and now i want to share all the knowledge through these 1 to 1 sessions. The sessions are 2 hours via Skype. You decide a time which suits you and what areas you want to immerse into through the form further down. After completing the form, please click on the specified link to the webshop where you go directly to the product page where you add "1 to 1 session" into the shopping cart and check out. Really looking forward to meeting you! Feedback on your work and things to work on. Extract story from the couple and other parts of the day to incorporate into your film. Extract the most out of what you are offering to gain more business. Workflow optimization-Tips and tricks do minimize your time behind the computer so you can get out and film more. Go the productpage in the webshop to order your 1 to 1-session. You want a workshop on location to learn all the aspects of the weddingday from a filmmaking point of view? Did you say a cool location?  I consent to having Patric Wilhelmsson Films collecting my email.